Thank You Senator McCain – UNITY, Inc. Thank you Senator McCain for your years of service to our country and for being a leading voice for and architect of federal Indian policy. 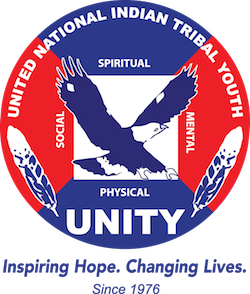 A big thanks for taking time to address Native youth at the 2016 UNITY Midyear Conference. May you rest in peace.